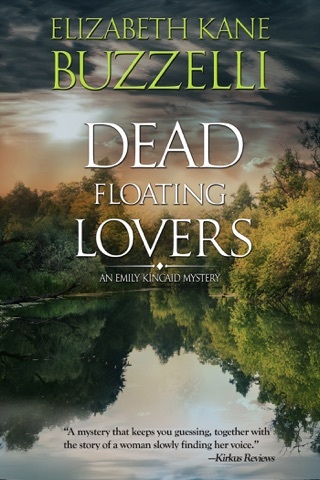 Following an ugly divorce and the death of her father, Emily Kincaid decides what she needs most is peace and quiet and time to think, so the part-time journalist and full-time struggling mystery writer relocates to a remote house in the woods of northern Michigan. 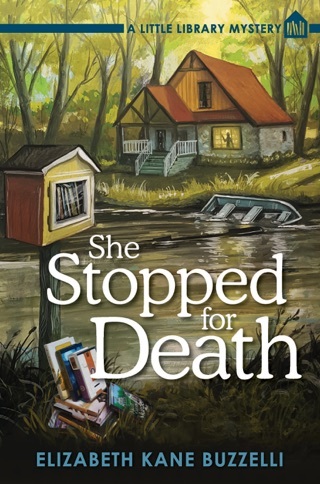 When a severed head shows up in her garbage can, Emily knows she’s been singled out, and suddenly her peaceful solitude feels a lot like isolation and vulnerability. 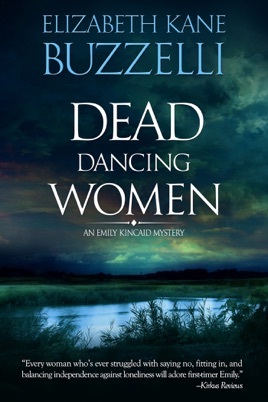 Discovering that the victim was a member of the Women of the Moon, a group of older local ladies who sing and dance around a bonfire in the woods late at night, Emily’s at a loss to know why anyone would want to hurt one of them. 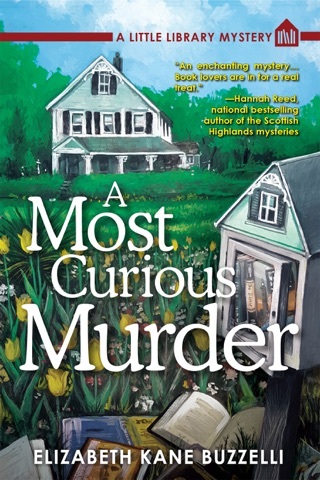 The women claim it’s a harmless act in praise of Mother Earth, a way to feel young again, but certain townspeople don’t see it that way. 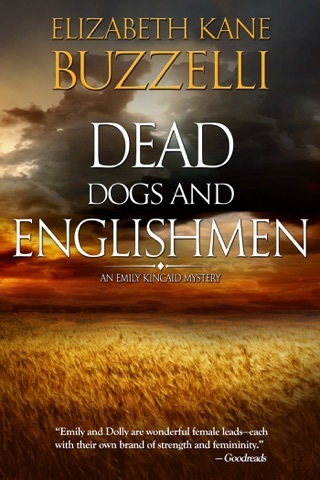 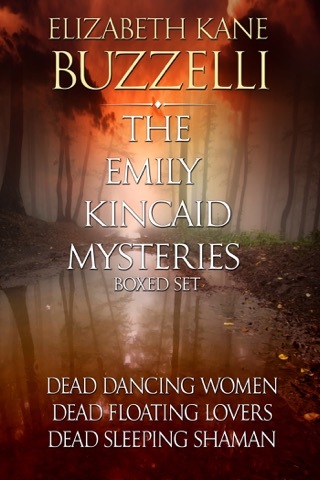 As Emily digs deeper, more of the women are turning up dead. 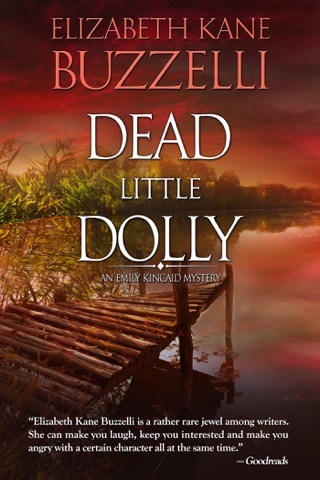 Knowing she’ll have to root out a killer to save her peaceful paradise, Emily teams up with the cantankerous Deputy Dolly and begins navigating between eccentric town gossips and reclusive neighbors who would rather be left alone. 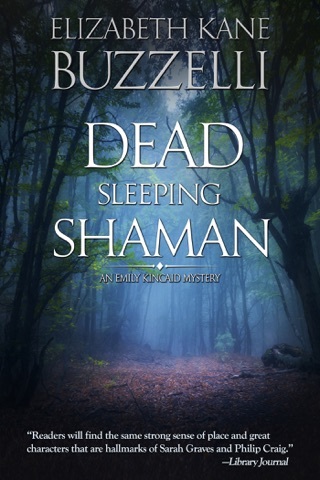 When the killer gets too close for comfort, Emily knows she’ll have to put aside her fears before the natural life she’s chosen comes to a grisly and very unnatural end.